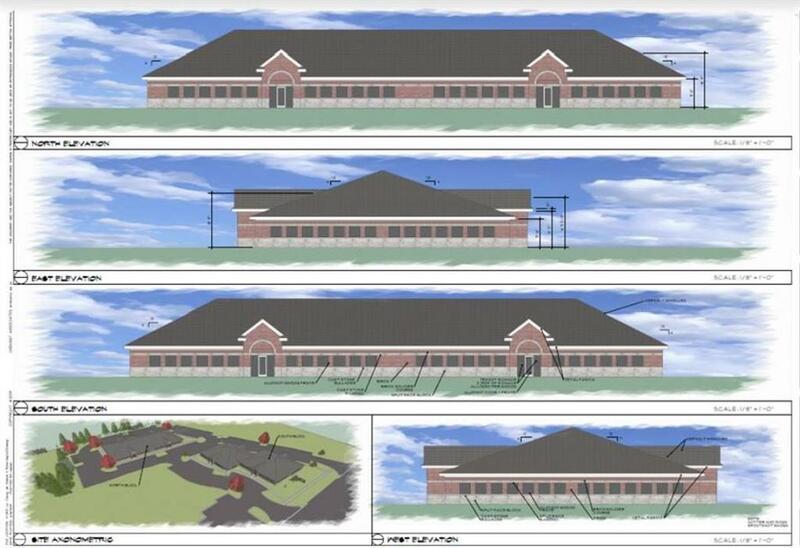 2,000-16,000 SF Class "A" Professional Space Available - New building site plan approved. Ready for vertical construction on 2 acre site. Can build out to suit and deliver 9 months from deal signing. Join medical and Chestnut offices with new construction medical/professional office plaza ready for build out. 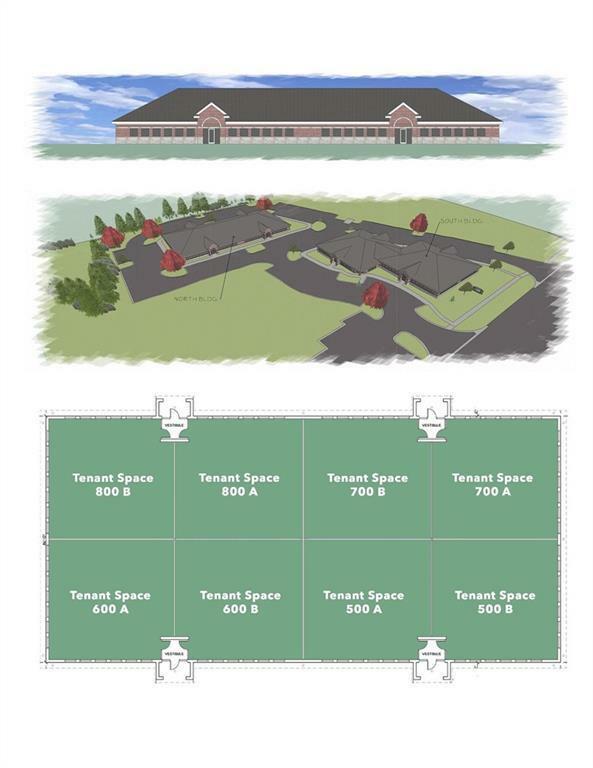 Space available is from 2,000 SF up to 16,000 SF. New facility with professional on-site management, limestone arches above the doorways and brick soldiers courses above the windows. 1st class construction all brick and limestone with 50 year architectural roof and great presence on Grand River in Brighton. Looking for 7 year minimum lease term, $18 PSF NNN w/ CAMS at $4.75 PSF. Landlord will pay you $25 PSF for build out. 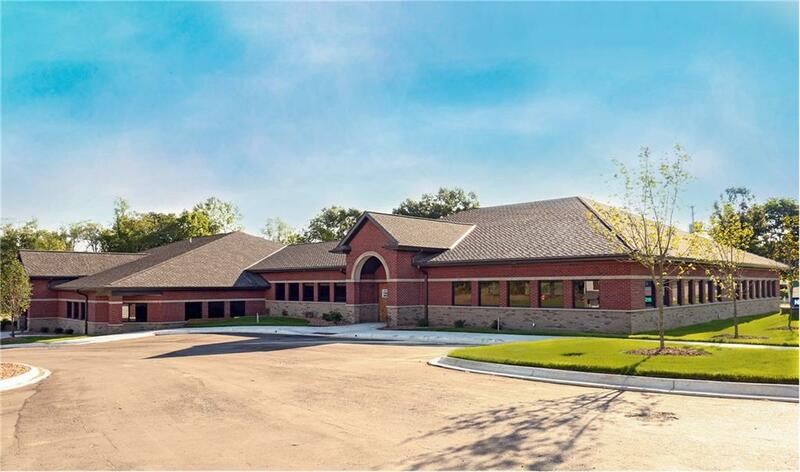 Ample parking located 1.5 miles east of the Latson I-96 interchange and just west of Bordines nursery. Call for showing. Video is of S. building that is finished and leased but gives a wonderful example of what is to be built and potential office finishes. Listing courtesy of Chestnut Real Estate.